We’ll bring some wine and a blanket. And a box of chocolates, too. 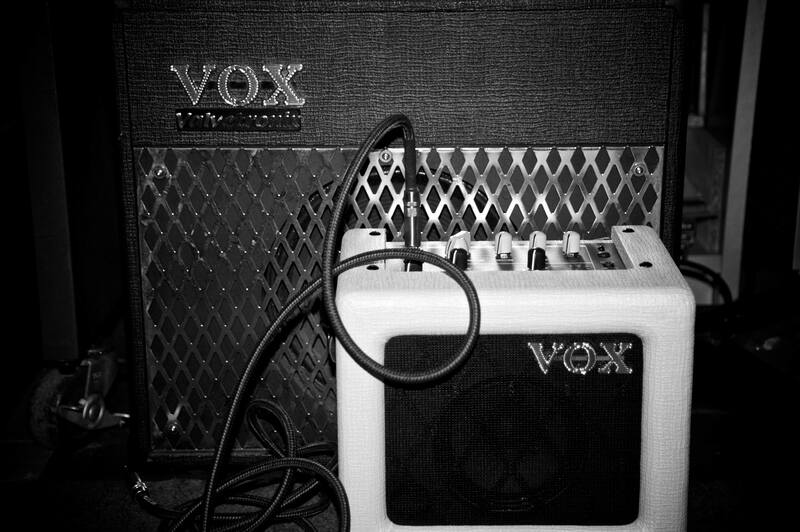 After last year’s session in the park had to be cancelled due to heavy rain showers, Eff finally wants to try her new tiny VOX amp that runs on batteries. „The ampchen“. Feel free to drop by and sing along!